A Fluorescent so compact, it fits even the most hard-to-light areas in furniture, displays or under cabinets. 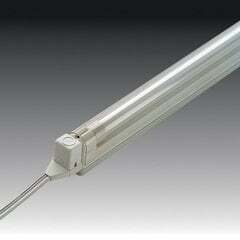 Slimlite XL is the solution when longer runs of light are needed. 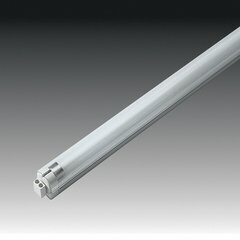 You can connect up to 50 continuous linear feet making Slimlite XL the perfect lighting system for gondolas, store fixtures and long shelves.